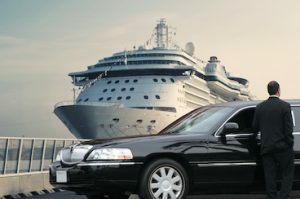 Best Limousines Houston is your Luxury Cruise Transportation specialist in Texas. Available for airport and cruise ship transfers on the weekdays as well as weekends. Trust in us to deliver you to any airport or ship port night or day. With our fleet of impeccably maintained full-service vehicles, we offer many options to get you and any size party to your cruise ship in comfort and style.